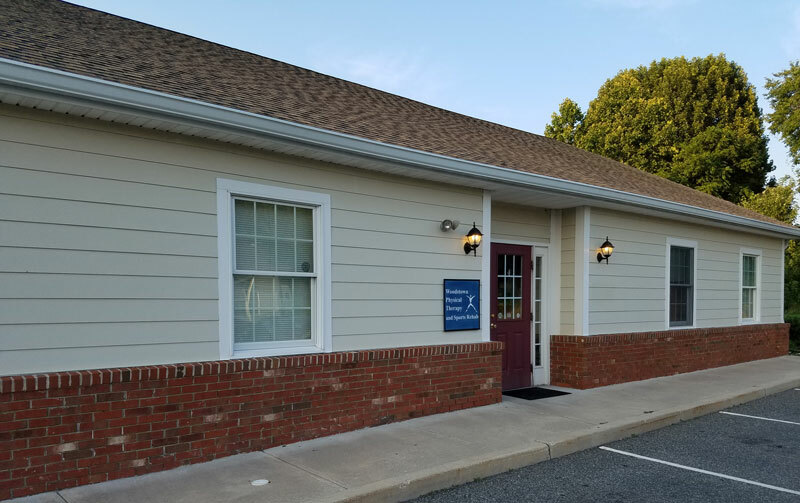 Woodstown Physical Therapy and Sports Rehab is an independently owned private practice located in Woodstown, NJ. We stress quality of care – focusing on each patient’s unique needs, allowing us to achieve the optimal results that our patients deserve. We begin with a thorough assessment that identifies all physical factors contributing to the problem (not just the area of pain). Then, in collaboration with each patient and their referring physician, we design a treatment plan with concrete goals and clear time frames.